Choosing a home is an investment, both financially and emotionally. Once you have found the place you want to raise your family, you may be hesitant to move. 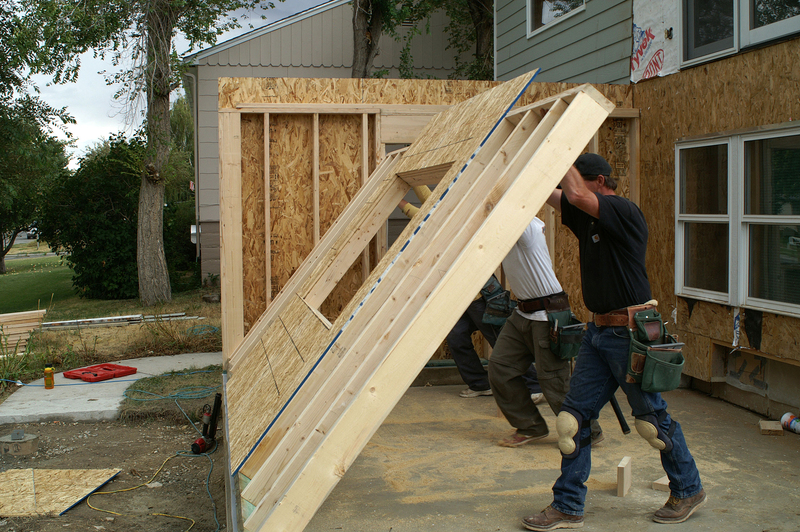 Fortunately, home extensions can give you the extra space you need as your family size and various needs change. There are several types of home extension options, and your contractor can help you choose the one that is right for you. Some older homes come with kitchens that are functional but don’t offer a lot of space. A kitchen extension lets you add the space you want without sacrificing the other benefits of your established home. You can add more cabinetry for extra storage or add room for extra seating. The space in the basement is often neglected because people don’t necessarily think of it as part of the living space of the house. That doesn’t have to be the case, though. While basement renovations are among the most expensive home extensions, the added space can be used as an extra bedroom or game room. The second story area of your home offers a world of possibilities. You can add a loft bedroom or bath. By expanding upward, you can make more room for a growing family or give older children more privacy. A garage conversion probably gives you the most bang for your buck. Turning the garage into an extra room increases your living space. An added bonus of a garage expansion is that, if you choose to do so, you can easily accommodate a separate entrance, which may be helpful if you want to increase the privacy of the area. Before you decide to start construction on home extensions, discuss your options thoroughly with your contractor. This conversation ensures that you are choosing the renovation plan that will meet your extra space needs.